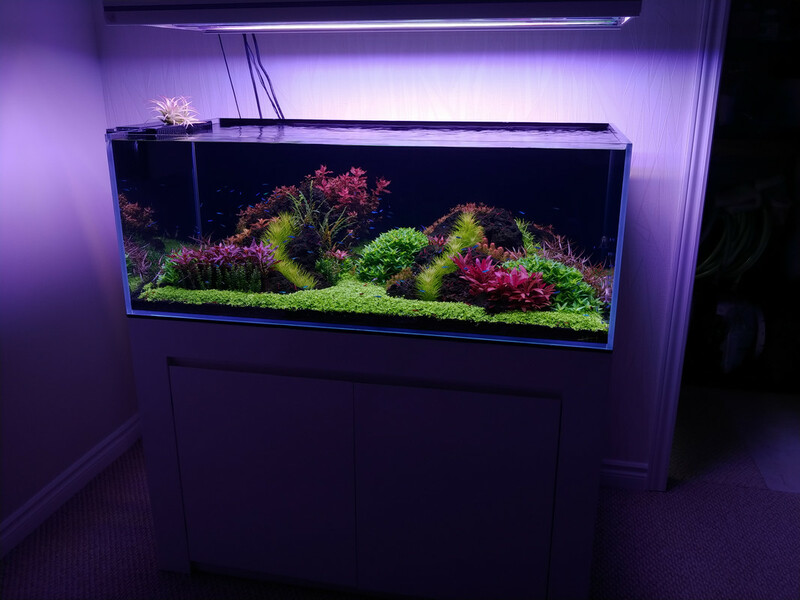 90 Gallon Custom - Page 10 - GTA Aquaria Forum - Aquarium Fish & Plants serving the Greater Toronto Area. Planted Tank Photos Let's see what you got! 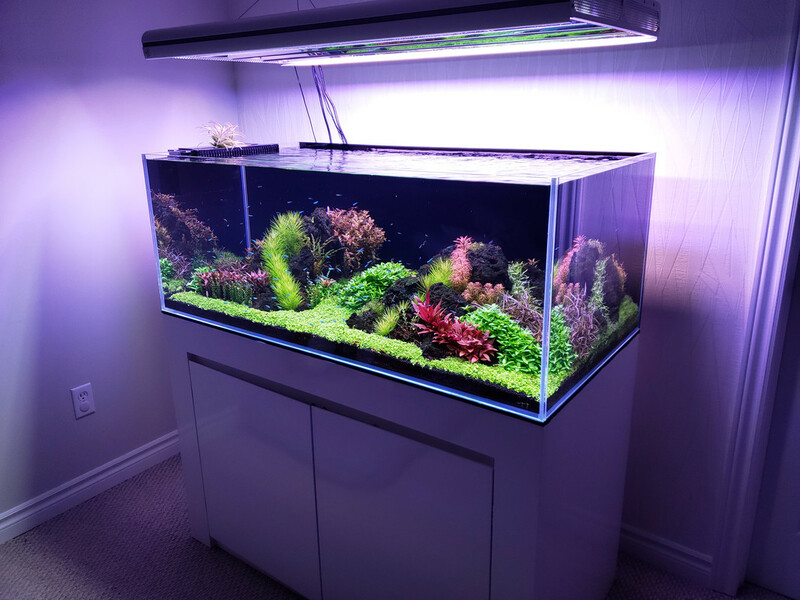 Show off your tanks here. Tank journals are encouraged! Nice! Miracles make some great tanks, also make sure you start a journal so we can follow along. Will do! 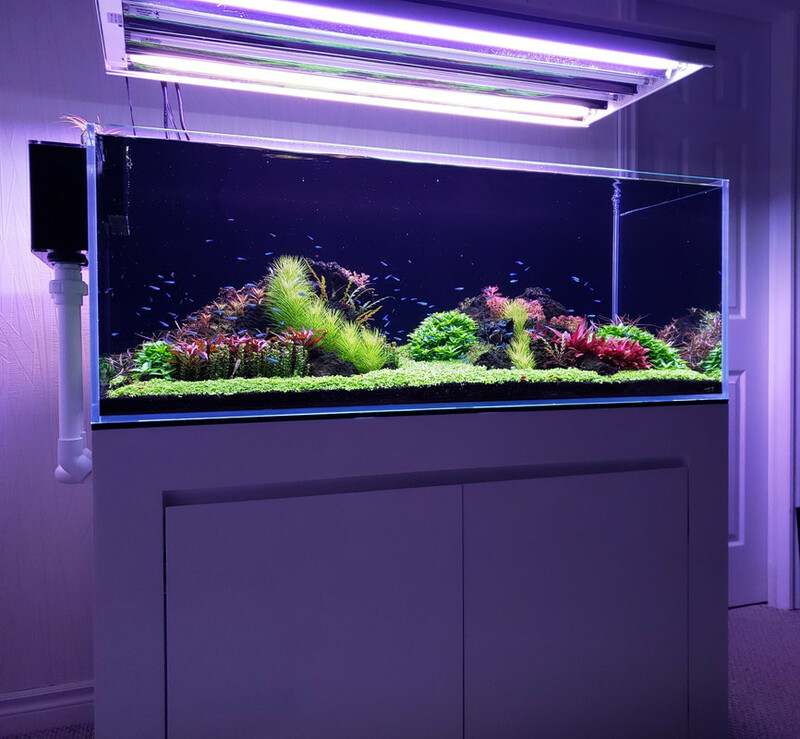 I had a 90 gallon planted tank years ago much like yours with the overflow, sump, T5 lighting and EI dosing. No sump this time as I'm going to try following Dennis Wong's setup. Any recommendations where to get plants? Any recommendations where to get plants? 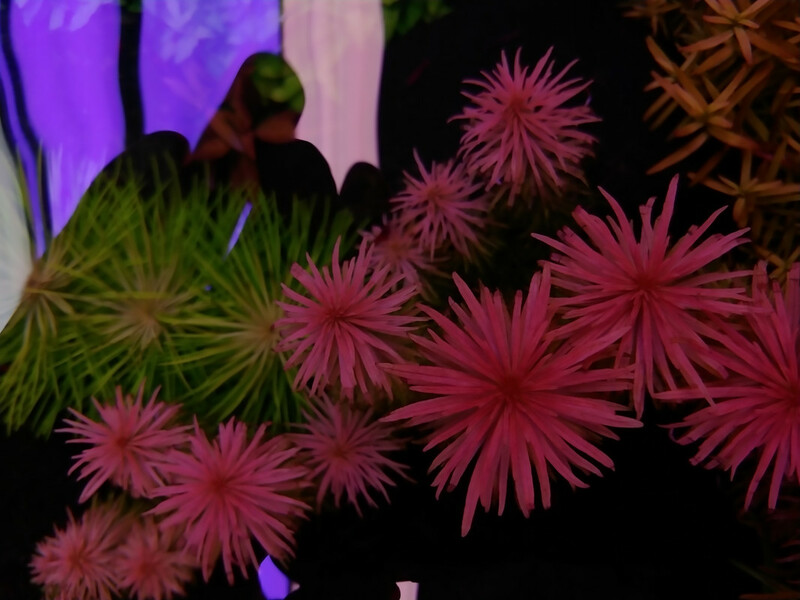 So far all the plants except some pathetic Buce's are tissue culture. 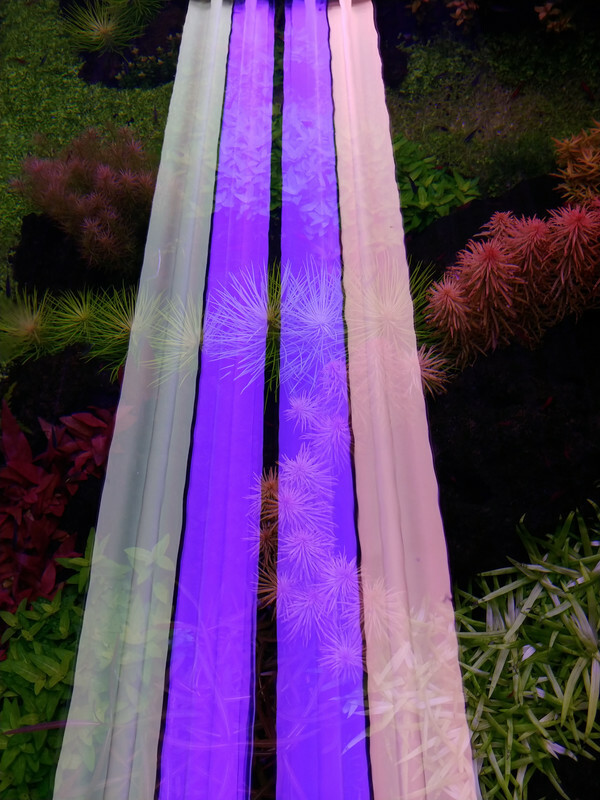 I ended up getting in on a group order from Aquascaperoom.ca that was posted on this forum. I believe the price was a buck or two cheaper than everywhere else and I could order the quantities I needed. 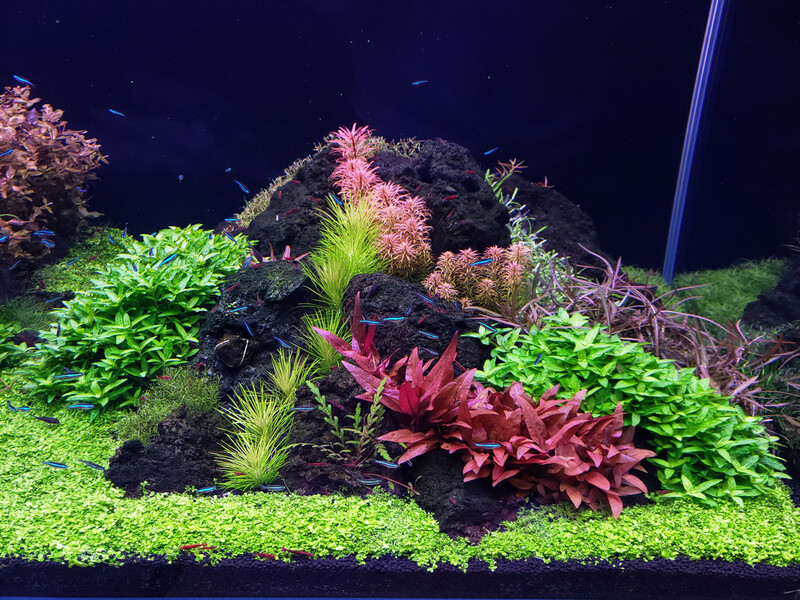 SKA shrimps out of Calgary has a nice selection of plants normally. 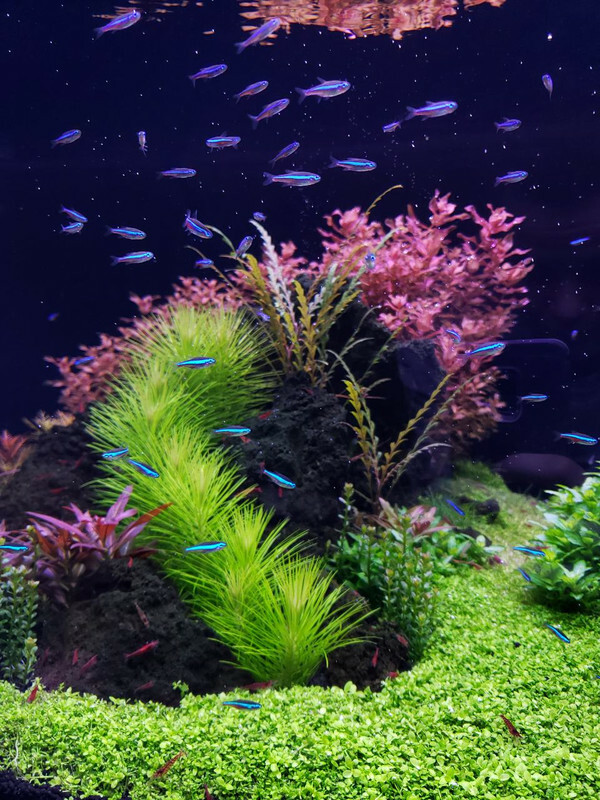 For 'some what' local your best bet might be Angelfins (Guelph) or get Big Al's in London to order you some Tropica plants in. Ofcourse there are members here who sell too, I tend to sell alot locally but don't bother with shipping. Other online stores are theplantguy.ca, thewetleaf.ca, and aquabotaniccanada.ca. I would love to buy some plant cuttings from your next trim if you can make it available . I really love your pogostemon eructus and some of those red plants. Where were you last month! I had so much P. Erectus I threw a ton out. I normally only sell locally but can ship some when the weather warms up a bit. The way I am growing the P. Erectus now its hard to sell but there are off shoots that develop. I don't get to see the tops all the time due to ripple. Last edited by hendy8888; 03-16-2019 at 09:27 PM.. Tank still looks awesome! Cant wait until I get mine and hope it looks as good as yours. Well done! Happened to be walking by when the t5 bulbs were warming up today. It caught my eye and now I wish I had dimmable ballasts. Thanks Noddy! I thought so too. User Control Panel Private Messages Subscriptions Who's Online Search Forums Forums Home GTA AQUARIA GTAA Info & Announcments POTM Archives Introductions & Greetings Site Feedback Contests FRESHWATER Beginner's Circle General Freshwater Discussion Equipment DIY Invertebrates Catfish Cichlids Discus Ponds Freshwater Photos PLANTED TANKS Plants & Cultivation Planted Tank Photos MARINE AQUARIUMS General Marine Discussion Equipment Fish and Coral Marine Photography Vendors Vendor Deals Aquatic Kingdom Big Al's Canada Canada Corals CoralFarms.ca Coral Reef Shop Fragbox FragCave Incredible Aquarium NAFB AQUARIUM CENTER Pisces Pet Emporium Breeders Salt Water Fresh Water Invertebrates GREATER TORONTO AREA MARKETPLACE General Marketplace Discussion Store Profiles & Reviews Buy, Sell & Trade Freshwater Livestock Freshwater Plants Saltwater Livestock Hardware and Dry Goods Group Buys and Not My Ads Off topic/Misc. Sold / Expired GTA CLUBS Betta Breeders Canada Mississauga Fish Club Ontario Discus Club Groups, Greets and Events Ajax Brampton Burlington Markham Mississauga Newmarket Oakville Pickering Richmond Hill Toronto East Toronto West Toronto North Toronto Down Town Uxbridge Vaughan Whitby EVERYTHING ELSE Reptiles, Amphibians and Inverts General Discussion Jokes n Funny Links I AM BORED!